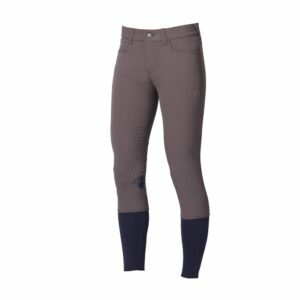 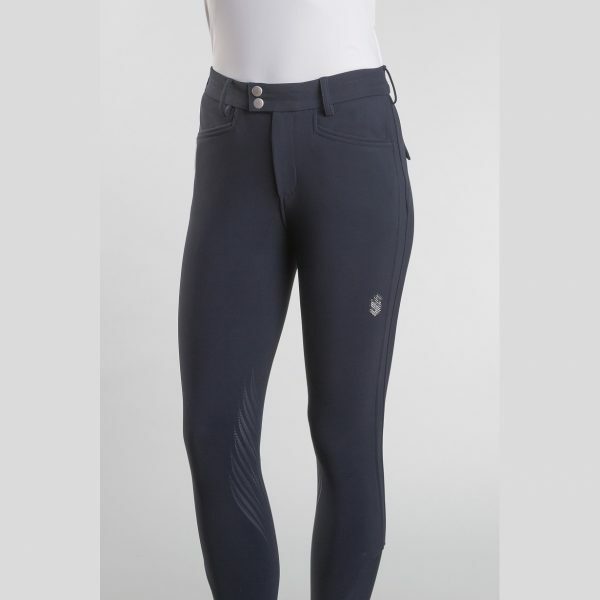 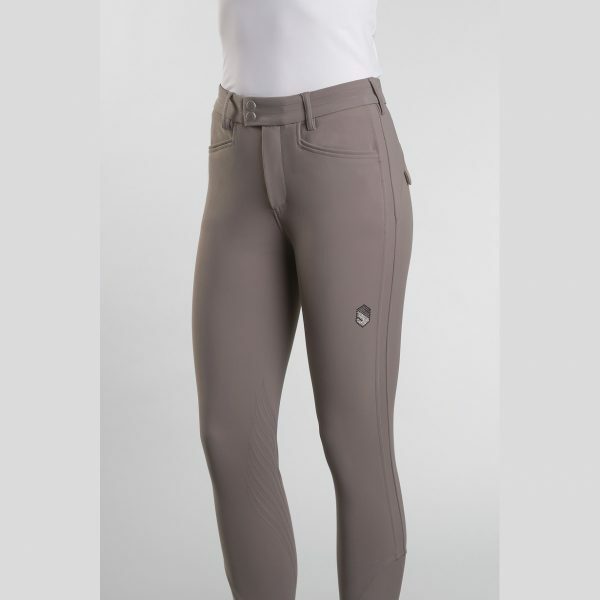 The Samshield Hortense breeches provide comfort and technical performance to riders. 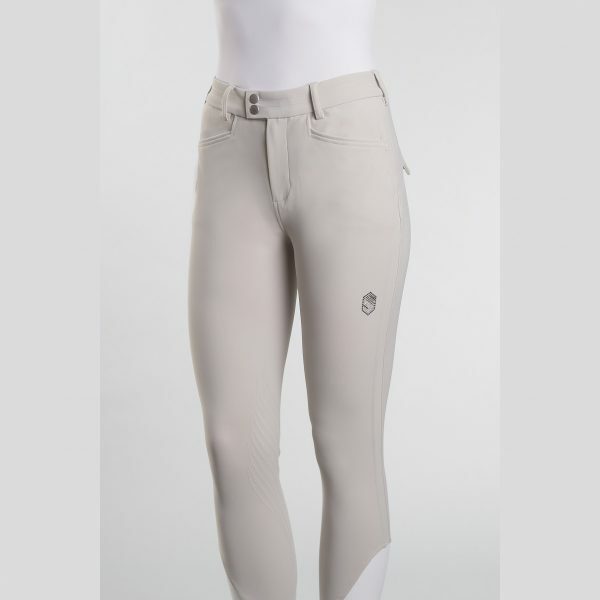 The tailored design is made from a wearable, high stretch, second skin fabric with compression technology which guarantees breathability and wind protection while silicone knee grip ensures stability and adherence in the saddle. The breeches are embellished with a Swarovski® Samshield logo on the rider’s thigh and Crystal Fabric Swarovski® on the back pockets with Alcantara detailing – combining technical performance and elegance. 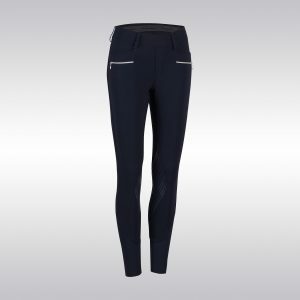 An absolute must have in the most stunning colours.